"Who loves not woman, wine and song, remains a fool his whole life long" is actually an English translation of a Martin Luther quote. Who knew that? And what could be more fun to sing about? 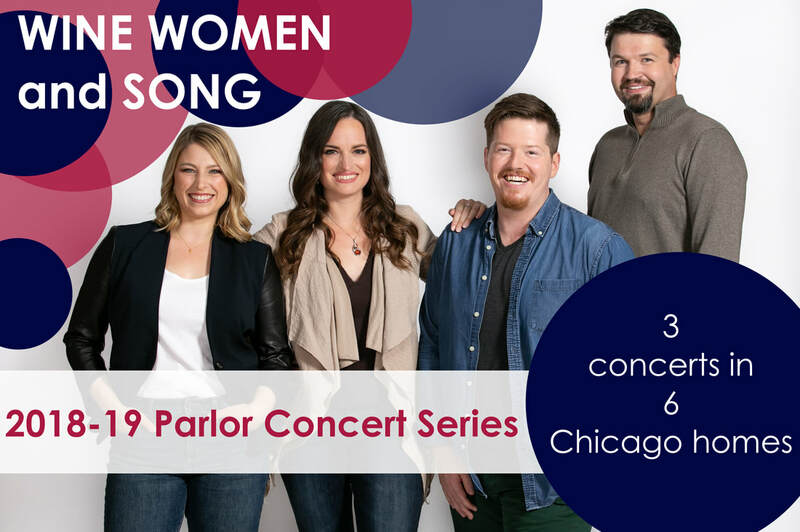 This is our first ever multi-part concert series, which elevates our signature parlor concert format into a three-part tour of beautiful homes throughout Chicago. Renowned pianist Dana Brown has curated three programs you won't want to miss. Experience song in a unique way in this concert series all about Wine Women & Song. We open our fifth season with a song recital in one of the most beautiful rooms in America. In Night and Day, we present art songs and vocal chamber music that transport the listener through times of day: beginning with the first morning light and progressing throughout the program to midnight. Fourth Coast favorites pianist Mark Bilyeu and baritone Samuel Schultz perform with the group on a well-rounded program of German Lieder, French mélodie, and American art song. 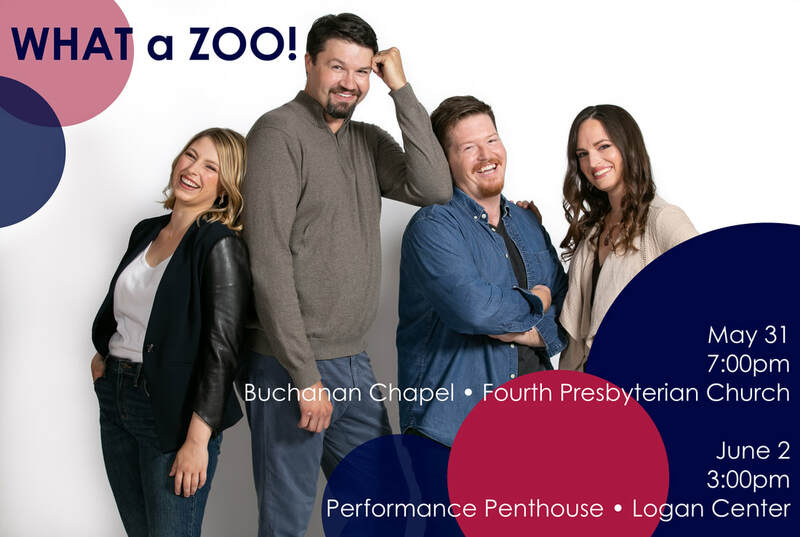 ​Includes our 5th SEASON OPENING CELEBRATION!